For the last thirty-seven years, over 90% of our work has been with hospitals and medical campuses. 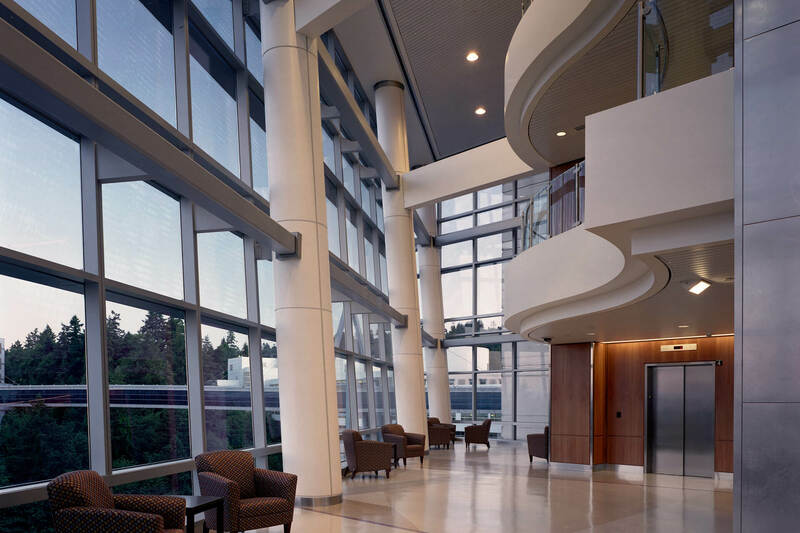 We have provided master planning and design for every aspect of healthcare delivery. Each and every person in our firm is working on some form of a hospital or medical project at all times. You could apply all of the current methodologies, processes, and buzz words in creating excellent design service but still fall short of specific goals. We do not. The number of clients that we have continued to serve over the last thirty plus years is extremely important to us. We consistently provide quality service and excellent design at a fair price. Generally our clients call us and say, “We need to get this project going, and we’d like you to get started right away.” The feedback from our clients demonstrates their appreciation of our responsiveness and accessibility. These are the principles we believe in. Medical design is not just what we do, it’s what we do best! It is also important to note that PKA is looking for motivated individuals interested in growing and expanding their career. Our goal would be to mentor and provide an opportunity to enhance a qualified candidate’s skill set for future job responsibilities in the firm. This is a full-time position with firm hours of 8:00-5:00, Monday through Friday. PKA Architects offers a competitive salary and comprehensive benefits package to include: medical, dental, vision, supplemental life insurance, 401(k) plan, profit sharing, and paid time off (PTO). Maintains office supplies inventory by checking stock to determine inventory level; evaluating new office products; placing and expediting orders for supplies; verifying receipt of supplies. Sort and distribute incoming mail and coordinate shipping and courier services as needed, including creating labels and acting as the liaison for UPS, USPS etc. Perform other clerical duties such as shipping, filing, photocopying, collating, faxing, etc. Maintains continuing education and licensing requirements for management. Significant experience working as a receptionist, administration assistant, or similar functions. Strong customer service skills and the ability to work independently in a fast-paced environment. Ability to manage interruptions and priorities. This is a full-time position with firm hours of 8:00-5:00, Monday through Friday. PKA Architects offers a competitive salary and comprehensive benefits package to include: medical, dental, vision, supplemental life insurance, 401(k) plan, profit sharing, and paid time off (PTO). 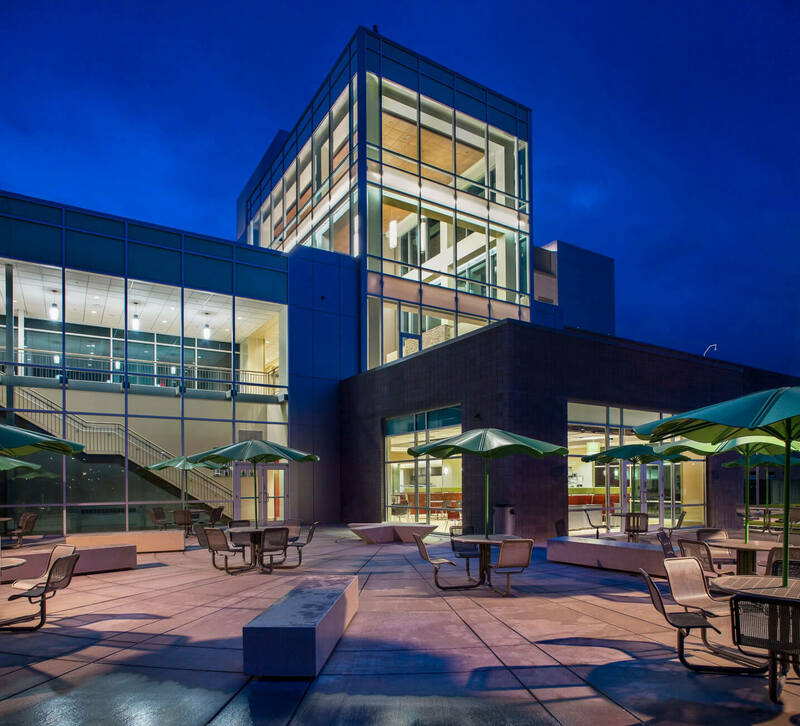 (Portland, OR) Petersen Kolberg & Associates (PKA) is a regional architectural firm located in Portland, Oregon, with a strong focus in the healthcare industry. We are currently seeking an experienced Project Management Assistant (PMA) to work on our healthcare projects. The position requires accounting/bookkeeping experience on billable projects, superb communication skills, the ability to take ownership and drive project process, and the ability to thrive in a team environment. The primary function of the PMA is to work hand-in-hand with our project management staff to assist with owner and consultant contracts (experience with AIA contracts a plus), fee proposals (both to owners and from consultants), change orders and add fee proposals, and forecasting staff hours to support projects. The PMA will be meeting PKA expectations of the position by: Supporting PKA project management staff with fee proposals, contracts and agreements, and planning of staff hours and resource allocation. Assisting project management staff in reliable and up-to-date forecasting of staff hours assigned to each project. Experience working in an architectural firm, or other service firm that contract and bills on an hourly basis, and collaborating with senior architects, project managers and production staff. Prior experience working on healthcare projects a plus. Knowledge of hourly billing, fee proposals, and service contracts. 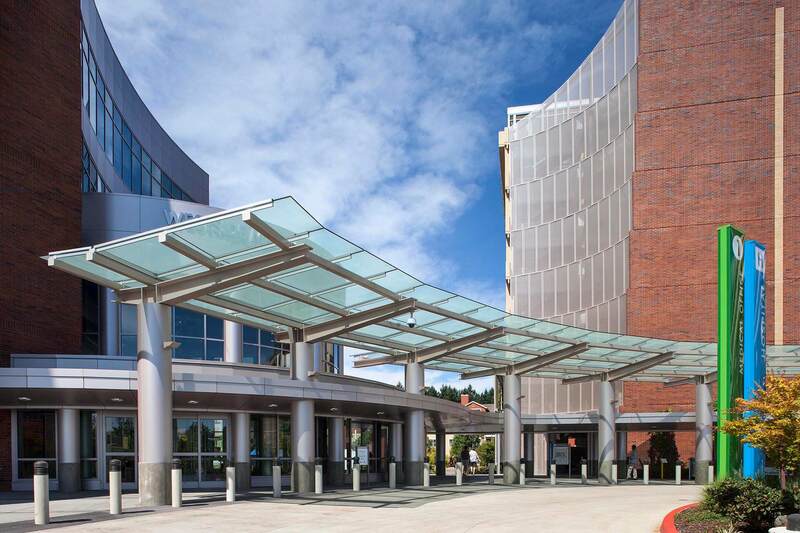 (Portland, OR) Petersen Kolberg & Associates (PKA) is a regional architectural firm located in Portland, Oregon with a strong focus in the healthcare industry. We are currently seeking an experienced Job Captain to work on our healthcare projects. The position requires CAD skills (Revit proficiency required), experience working on healthcare projects, superb communication skills, the ability to take ownership and drive project process, and the ability to thrive in a team environment. The primary function of the Job Captain is to plan, organize, and manage efforts of the construction document production effort and to provide technical leadership relating to the production of quality contract documents based on job specific requirements. The Job Captain will also play a role in construction administration by managing addendum's, ASI's, and coordinating shop drawing review and RFI responses. The Job Captain will be meeting PKA expectations of the position by: Supervising and managing the production and completion of contract documents on schedule and within budget. Delivering high quality drawings that can be easily interpreted by AHJ's and easily utilized by construction contractors. Ability to coordinate effectively with consultants. Be proactive about and assume responsibility for helping the team achieve success (on-time, on-budget, satisfied client). 7-10 years minimum experience working in an architectural firm. Prior experience working on healthcare projects a plus. 5-7 years experience in Revit and other graphic and business software (AutoCAD) and their application in development of design through construction document packages. Sketch-Up proficiency would be valued as well. It is also important to note that PKA is looking for motivated individuals interested in growing and expanding their career. Our goal would be to mentor and provide an opportunity to enhance a qualified candidate’s skill set for future job responsibilities in the firm. The job would include process improvement work on one of six firm focus groups: Client Relations, Design, Project Delivery, Quality, Operations, and Sustainability. PKA Architects offers a competitive salary and comprehensive benefits package to include: medical, dental, vision, supplemental life insurance, 401(k) plan, profit sharing, and paid time off (PTO). 14 years minimum experience leading multidisciplinary teams for relevant healthcare-focused clients and facilities. Capability to be the PKA representative for certain clients. Experience sustaining and growing client business. Lead firm wide Focus Group efforts to improve internal processes and efficiencies. Ability to mentor junior level staff. 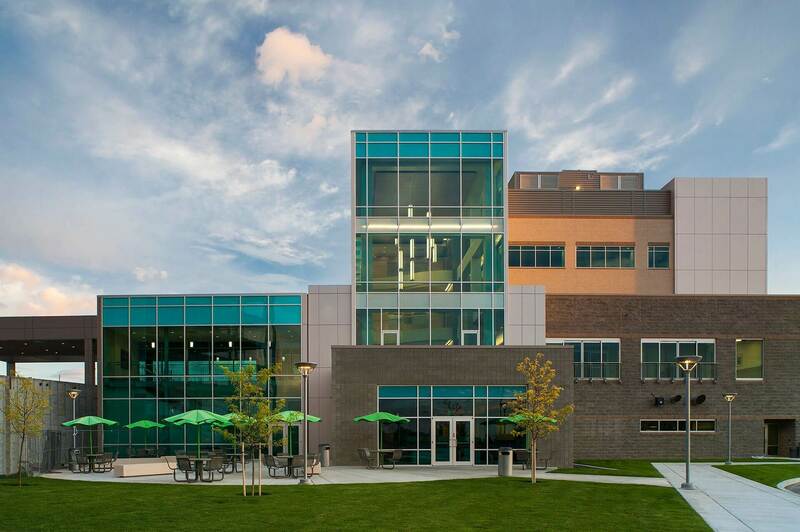 Experience in participating on interview teams, developing RFP responses, master facility planning, program development, Lean project delivery, patient-centered design, building design & detailing, and construction administration. Extensive knowledge of medical planning and modern healthcare delivery. Deep understanding of Oregon Administrative Rules for Healthcare, Facility Guidelines Institute for work in the State of Washington, as well as relevant NFPA codes. Qualified candidates must be able to multi-task and manage multiple projects, have keen attention to detail, and be able to communicate (verbally, written, and graphically) exceptionally well. 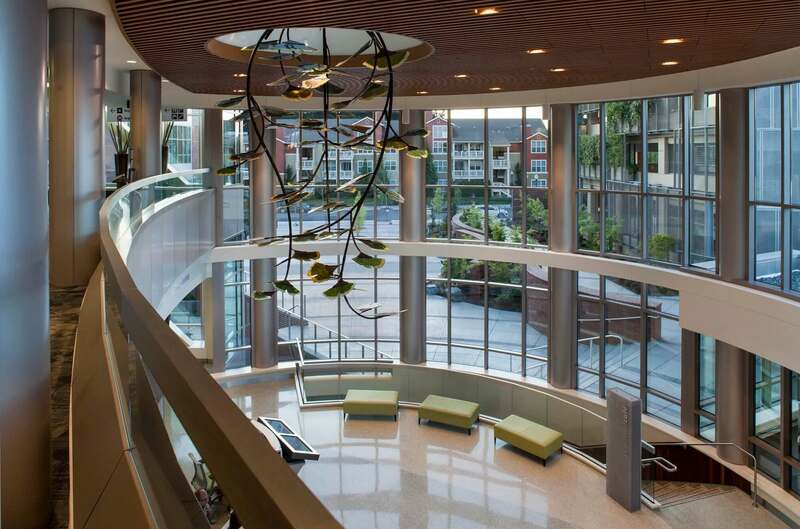 LEED accreditation, AHP membership, EDAC, or other related activities are beneficial. PKA is a dynamic and collaborative work environment that encourages excellence and client service. Our culture requires an individual in this position to take ownership of projects and set the tone for team participation and contribution. PKA is excited about adding talented, driven, and highly productive staff to our team! PKA offers a competitive salary and comprehensive benefits package to include: medical, dental, vision, supplemental life insurance, 401(k) plan, profit sharing, and paid time off (PTO).